Where do you want to go? The world is so vast and there are just so many wondrous places to go, so much to see and do and explore and so little time or is it money.... but that is why AirAsia makes travel possible for us.... hehehe... 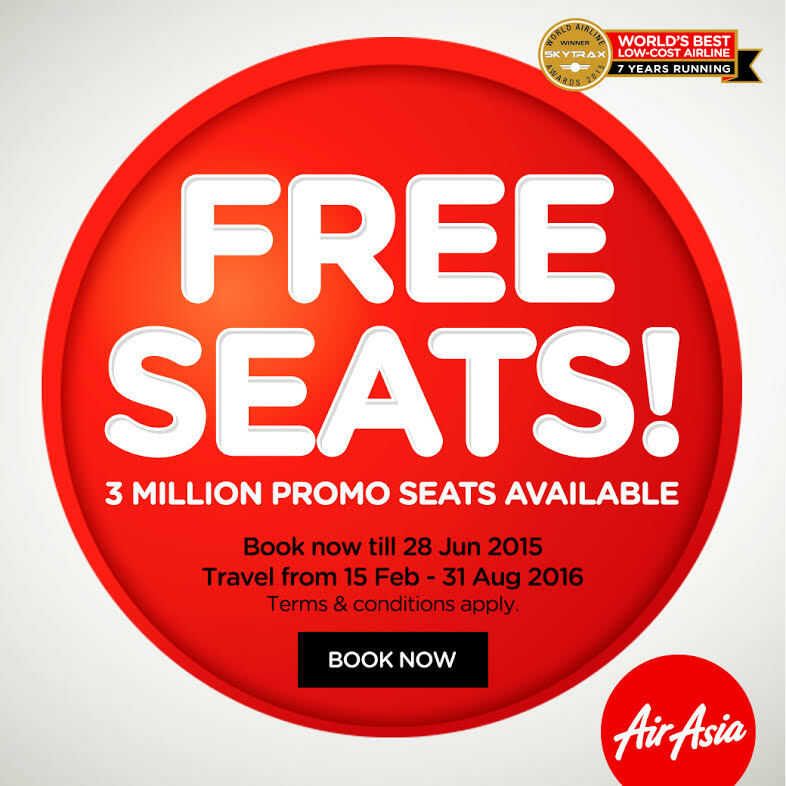 Thanks a million AirAsia!!!! Let me see... maybe Tokyo... Japan is one of the safest countries in the world and I recall a tour guide once upon a time, telling me that in Japan, their dignity, pride and face value is the most important thing to them. Among the various and many festivals there is in lovely Japan, one of the festivals I would dearly love to attend and witness would be the Ichiyo Sakura Matsuri which is one of the three great festivals of the Asakusa Kannon temple. Every year, hundreds of people or thousands of people turn up to witness the parade by elementary school students, performances, and check out the bazaar/ flea market along the street lined with Ichiyo sakura (the double-flowered yaezakura variety). The most fascinating thing in this festival for me, would be the Edo Yoshiwara Oiran-dochu Procession, which is held on the second Saturday of April. It is a colourful and beautiful experience for those who are interested in the Edo period (1603–1868) culture, especially highlighting the glamorous procession of oiran, courtesan or geisha, passed down through generations in the Yoshiwara neighborhood. I have read so much about Edo period and the infamous Yoshiwara neighbourhood in books and this is naturally something I would love to witness....being the history buff I am. I think it would be an interesting festival that would be memorable to share with my daughters as well if I bring them along...because of the elaborate kimonos and gorgeous headpieces that is just so traditional Japanese. The AirAsia Free Seats is on going from now on until 28th June 2015, so do not miss out on this great opportunity!! !